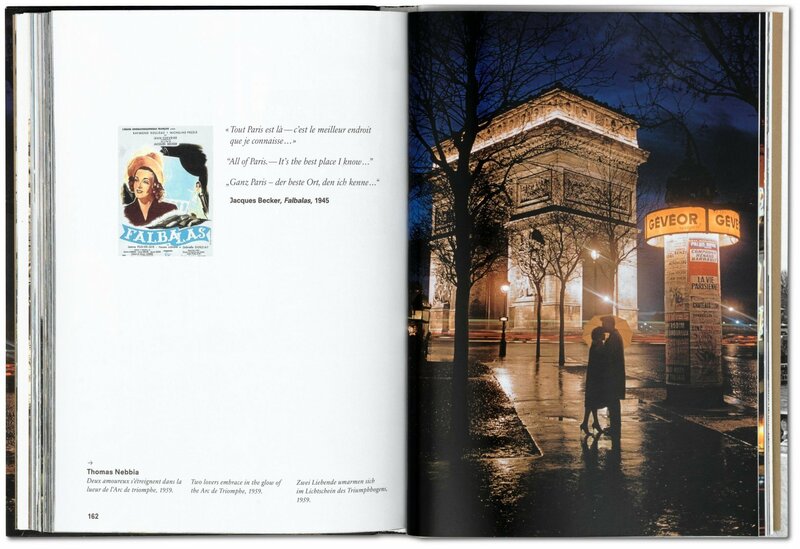 Fantastic, romantic, sublime: Paris has been recorded in photographs since the camera was invented. 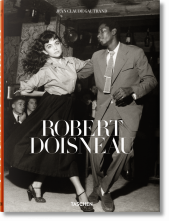 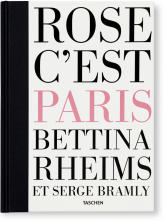 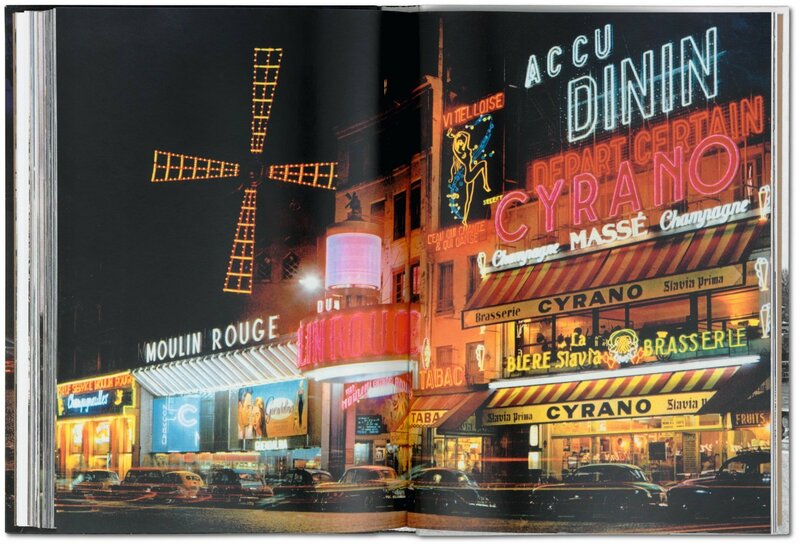 In this petit delight of a publication, 150 images chronicle the boulevards, cafés, and icons of culture that make Paris a city of timeless beauty and enduring impact. Pocket-sized, it’s both a photographic handbook and alternative map for your own journey through the city of love. 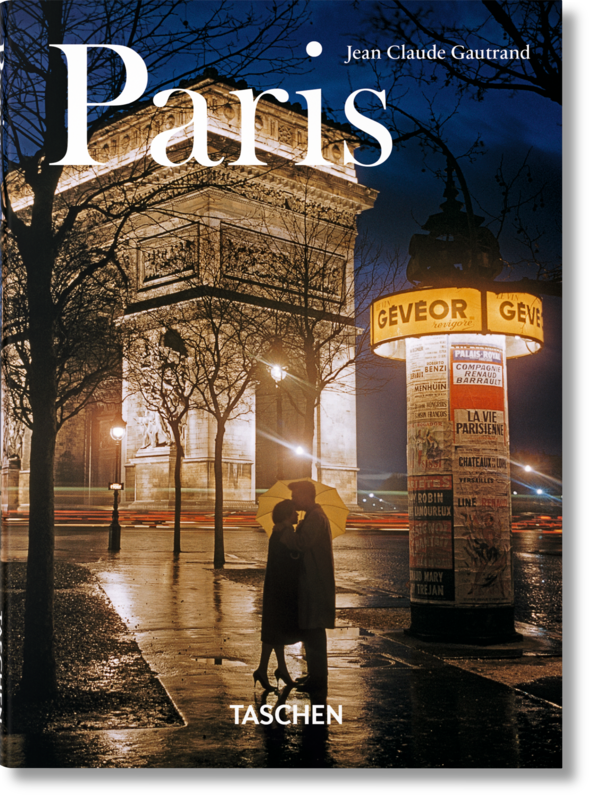 A city built on two millennia of history, Paris is entering the third century of its love story with photography. It was on the banks of the Seine that Niépce and Daguerre officially gave birth to this new art that has flourished ever since, developing a distinctive language and becoming a vital tool of knowledge. Paris: Portrait of a City recounts the history of the city in photographs ranging from Daguerre’s early incunabula to the most recent images—a span of over a century and a half of transformations. 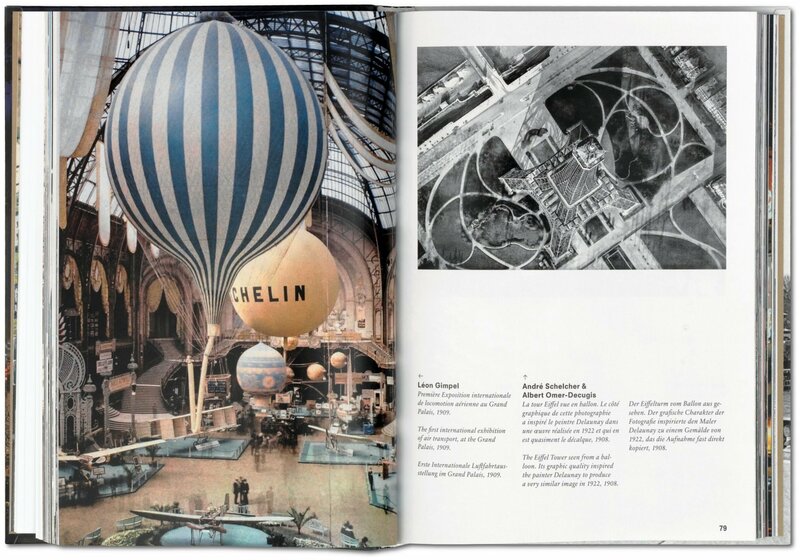 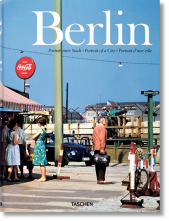 This book brings together the past and the present, the monumental and the everyday, objects and people. 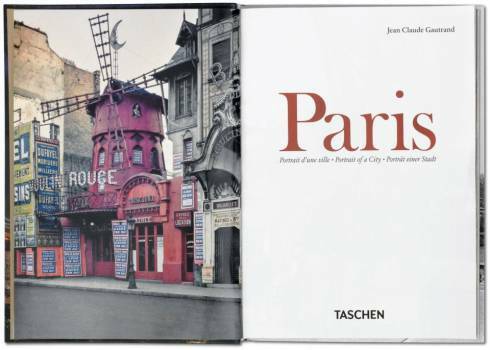 Images captured by the most illustrious photographers—Marville, Atget, Lartigue, Brassaï, Doisneau, Cartier-Bresson, and many more—but also by many unknown photographers, attempt to bottle just a little of that “Parisian air,” something of that particular poetry given out by the stones and inhabitants of a constantly changing city that has inspired untold numbers of writers and artists over the ages.